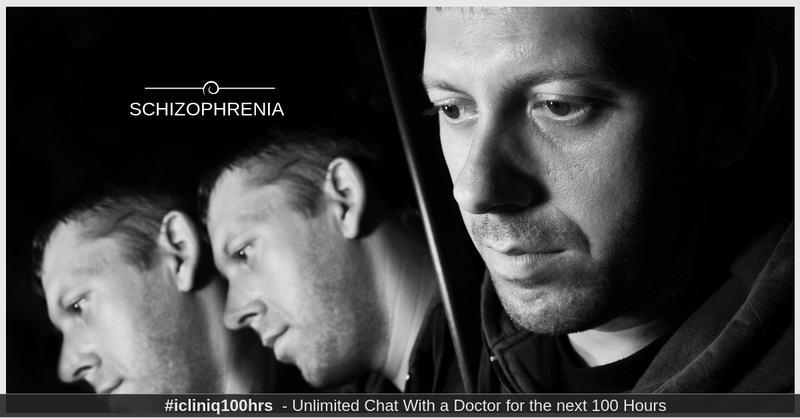 How can schizophrenia be treated? iCliniq › Ask a doctor online › Answers › Psychiatry › Schizophrenia › What are the ways to control schizophrenia? Q. What are the ways to control schizophrenia? 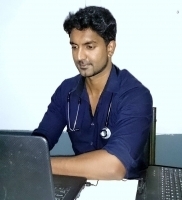 Answered by Dr. Seikhoo Bishnoi and medically reviewed by iCliniq medical review team. My son aged 32 years is suffering from schizophrenia for the last six months and not accepting any treatment and since the last 10 days his symptoms got worsened and became violent and today he tried to get injured and he is suspicious on everybody thinking everyone is talking about him and plotting to harm him and asking us to kill him by giving poison and today he became very violent and after consulting a psychiatrist doctor today we gave him Risdone liquid 2 ml by mixing with fruit juice. Now he is sleeping calmly tonight. Please help us for further treatment. • Can weed smoking cause schizophrenia? • My son's speech is not clear. Does he suffer from autism? • Is it safe to take Risperidone for hallucination for a long time? I can understand your concern. A lot of patients of schizophrenia or other psychotic disorder refuse to take medicines and this becomes difficult in treatment. Risperidone liquid is tasteless and odorless and can be given without knowledge to the patient. But keep one thing in mind that he should not become suspicious that he is being given medicine by mixing with food. Most of the patients come to know about this. You will have to remain alert for this. This should be followed strictly. In coming days he will become ready to take medicines by own. Till then you can give him Risperidone liquid. He is on 2 mg per day and if needed, the dose can be increased to 3 mg per day. The second option in his case if he refuses to take even food or juices from you is long-acting injectables. Long-acting injections of Haloperidol or Fluphenazine or Risperidone or Paliperidone are available. These have actions for around 15 days and can be given to him if he refuses to take medicines. This can make treatment easy for him. You can discuss with his doctor for this treatment option. Am I suffering from schizophrenia? My sleep gets disturbed by dreams and breathlessness. What to do? Is it true that schizophrenia runs in family?